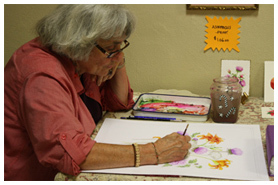 Born in Winchester, Kentucky, Holly has always felt she was an artist. 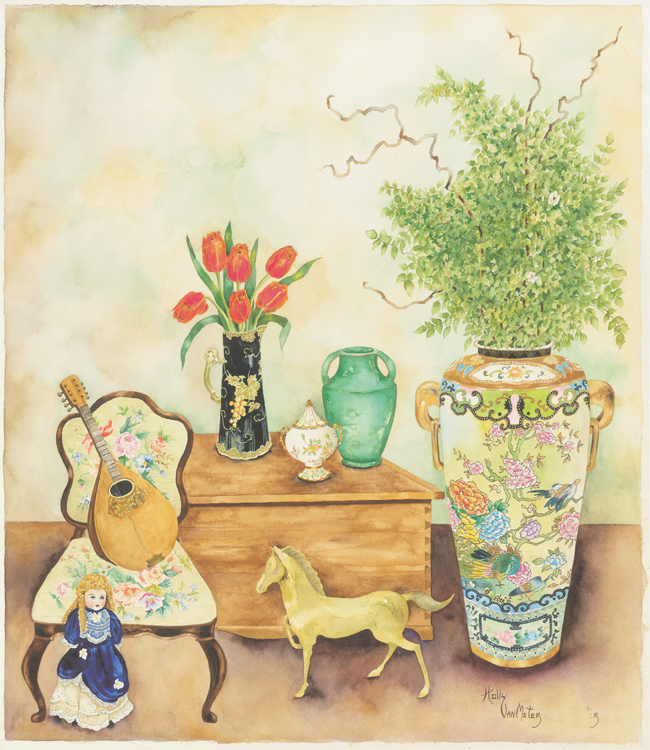 She started painting professionally in 1974 and currently works regularly in her own studio/gallery, located in a historic carriage house that once belonged to her great-grandfather. Holly works primarily with watercolors, but also uses pastels, pencils, inks and sometimes incorporated collage techniques into her paintings. In April of 1989 fifty of her paintings were exhibited in a one woman show at the National Gallery in Quito, Ecuador. She has had exhibits in Kentucky, Georgia, and Ohio as well. 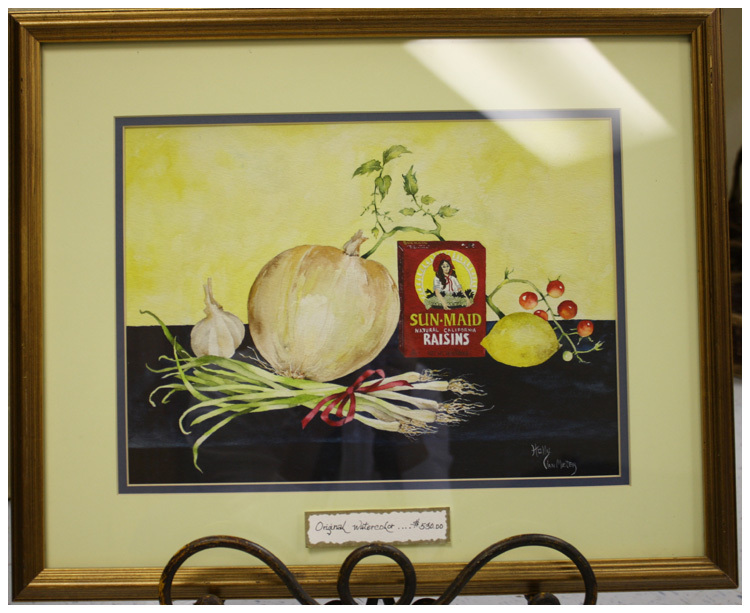 Her original works and prints have been purchased throughout the United States as well as internationally. 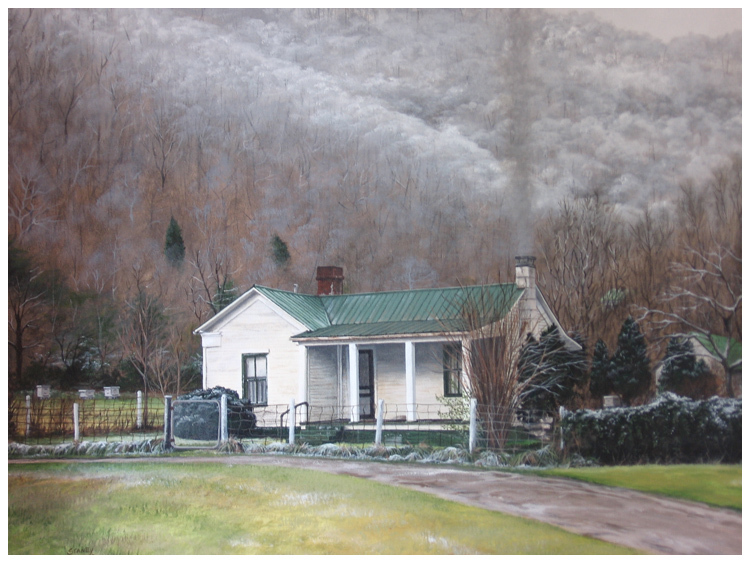 Jennifer Stanley Jennifer is a self taught artist from the coal fields of Eastern Kentucky. Early in life she realized her love for animals and art. She soon began looking at artwork with a more intense interest than most other children her age. She studied pieces, all the while trying to analyze the artist's technique and answer the question of "How'd they do that?" 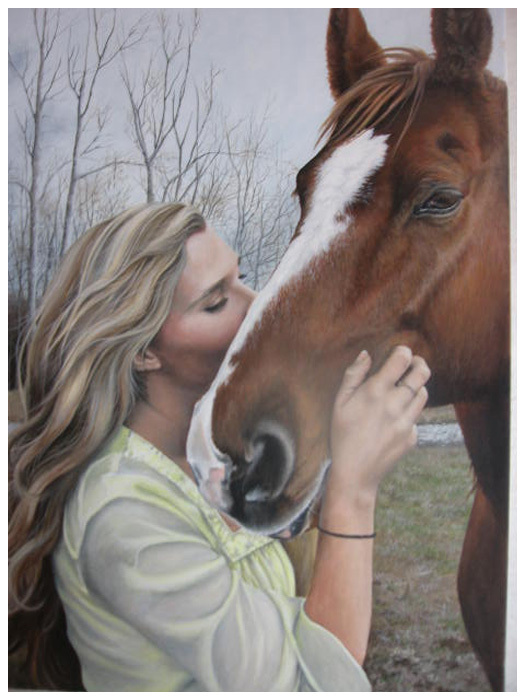 Over the years she has used this education to develop a very realistic style of painting that is very pleasing to the eye. She began her study in acrylic paint and portraiture in the early 90's and later expanded her studies by joining an architectural illustrations firm in 1997. It was here she learned to read and work with blueprints and perspective grids in order to produce architectural renderings. Her favorite things to paint are birds and animals and old Kentucky homeplaces. 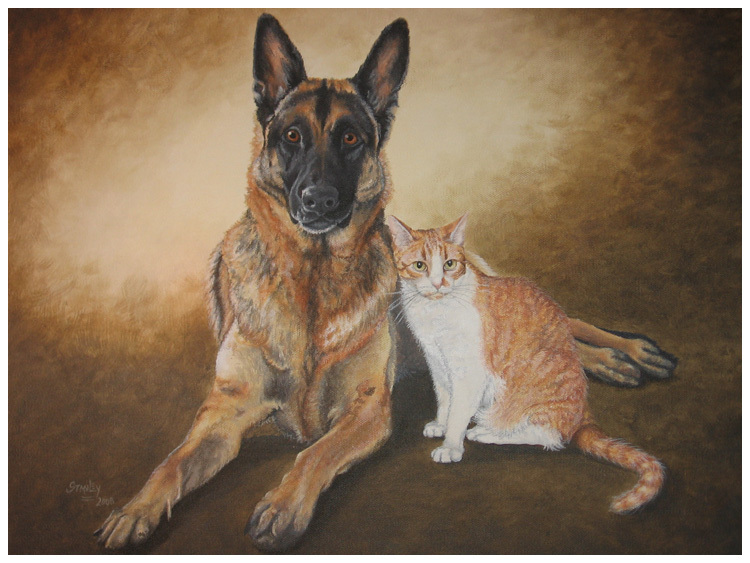 She currently works out of her home in Waco, KY, as a fine artist and architectural illustrator.